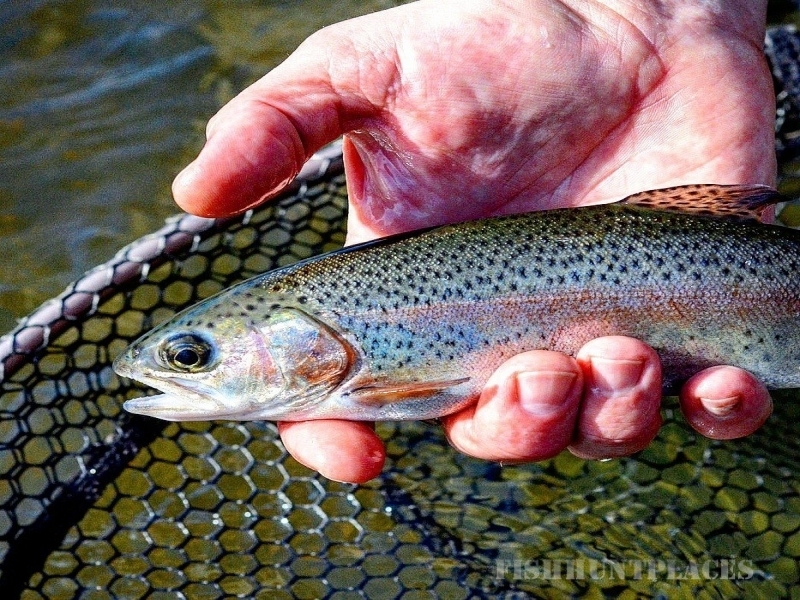 The goal of Saluda Valley Guides, LLC is to teach the techniques and tactics of fly fishing and casting as well as the use application of conventional tackle to catch the species of fish found in the rivers in and around Columbia, SC. We also want to raise awareness of the resources found in the area and provide top customer service to all anglers, from beginner to veteran. The Lower Saluda flows from the bottom of the Lake Murray dam. 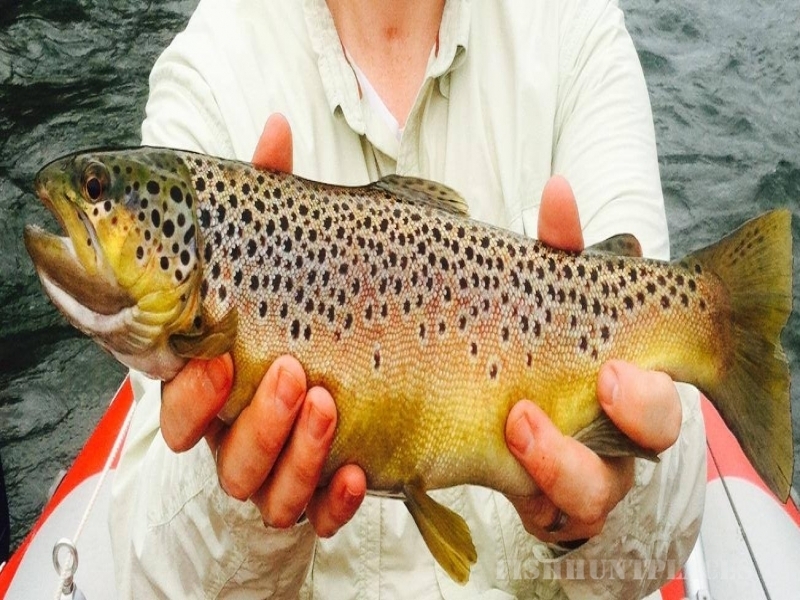 We offer float trips for Rainbow and Brown Trout most of the year. They average ten to fourteen inches but there is always a chance to catch a holdover breaking the twenty inch mark, with twenty-three to twenty-eight inch fish being more common than you would think. 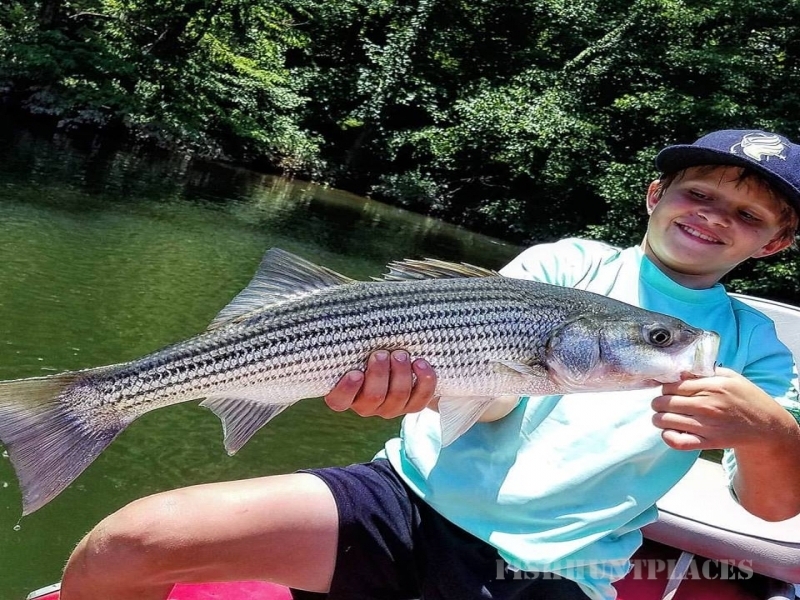 From late May to early September, a large population of stripers summer in the river after a long migration from Santee Cooper. 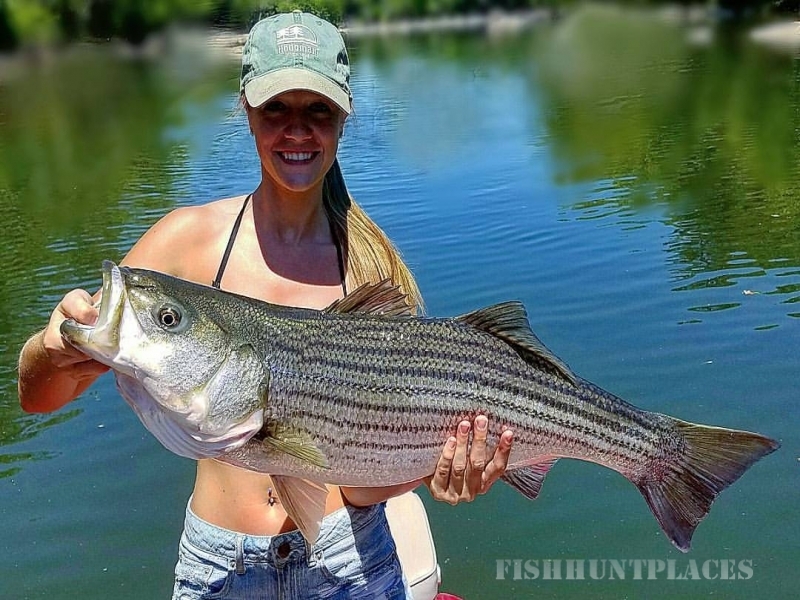 The concentration of fish is one of the largest populations of striped bass on the east coast during this time. 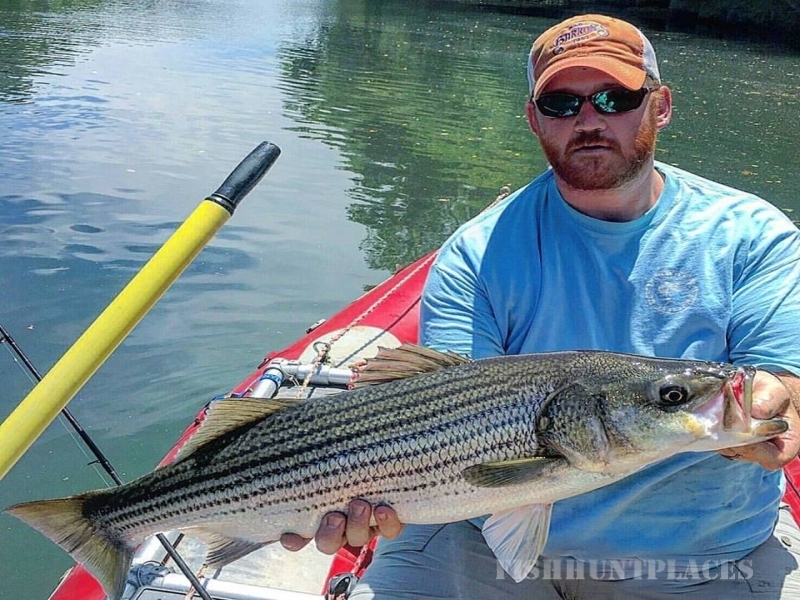 Stripers up to forty pounds can be had in the summer months but most average ten to twenty pounds. We will also be offering live bait trips for stripers for those that are not interested in using flies and artificials lures.